Nephron Power: Nephrology Fellows do better with online training! 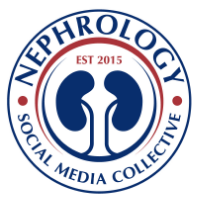 Nephrology Fellows do better with online training! 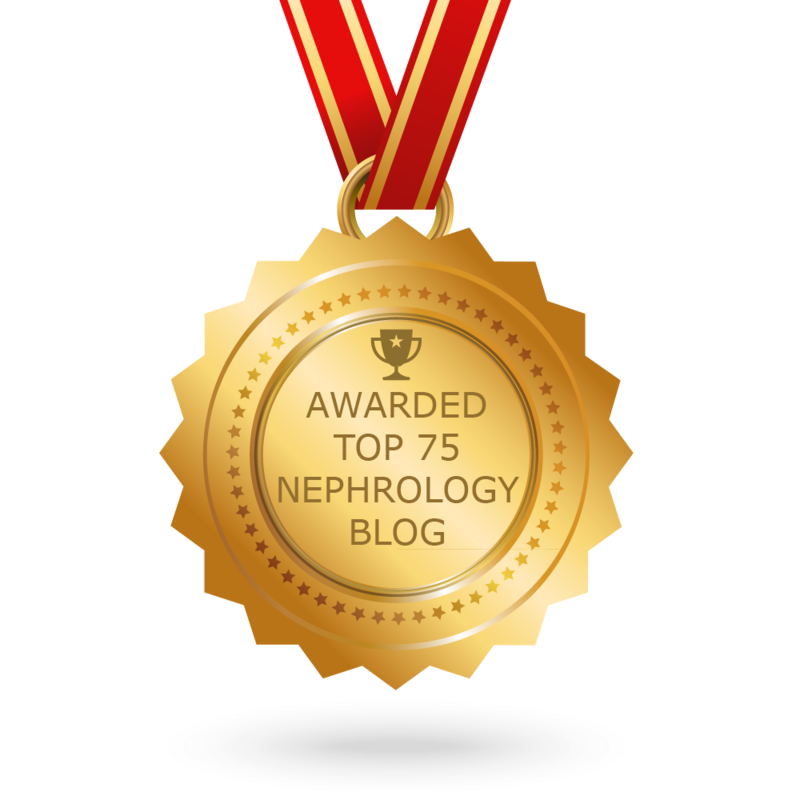 The creator of Nephrology on Demand Dr Tejas Desai has performed a nice study that showed that nephrology fellows who used an online educational module did better in terms of test scores and so forth. Nephrology fellows from Emory University, from the Classes of 2008-2010, were the primary subjects asked to use this instrument. We tracked their use of every teaching resource for 20 months. In addition we tested their knowledge of nephrolithiasis before and after using our interactive teaching module. Eight of 10 renal fellows showed increases in postmodule test scores. Check out the full study in The recent issue of Journal of Nephrology.